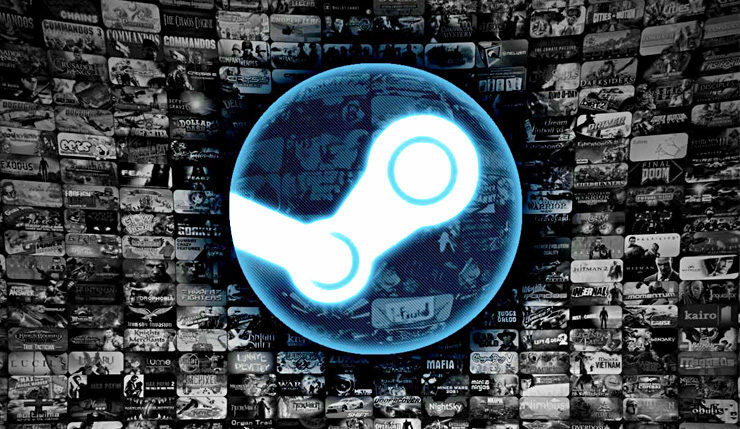 European Steam users’ game-buying experience may be about to change, as the European Commission has taken aim at Valve’s regional European pricing schemes and practice of geoblocking activation codes obtained from other countries. They’ve also singled out a number of major publishers, including Bandai Namco, Focus Home Interactive, Koch Media, and ZeniMax Media (parent company of Bethesda) for making geoblocking arrangements with Steam and other game distributors. Currently, EU anti-geoblocking regulations only cover physical media, but the European Commission will likely expand the laws to cover digital media in 2020. So, for now the commission’s complains only apply to activation codes Valve provides to third-party sellers, but they could target Steam itself in the future. If a company like Steam is found in violation of antitrust laws, they can face a “fine of up to 10 percent of [the] company’s annual worldwide turnover.” So yeah, Valve is going to be taking this seriously. What this will mean for European Steam customers isn’t yet known, but, in all likeliness, it will mean standardized prices across the EU. This might be a good thing for many Euro buyers, but others, particularly those in places like Poland, may end up paying more. This will also hopefully alleviate some of the confusion surrounding key resellers and retail key boxes. I’ll admit, I’m located in North America, where the Steam situation is a lot less complicated. What do our Euro readers think? Does this seem like a change for the better or needless meddling? Edit: Valve has responded to the European Commission’s objections, saying only 3 percent of Euro games using Steam are subject to geolocking, and that they’ve already ceased the practice in most of the European Economic Area. You can read the pertinent sections of their statement, below. Today the European Commission sent Statements of Objections to Valve and five publishers in an investigation that it started in 2013. The EC alleges that the five publishers entered into agreements with their distributors that included geoblocking provisions for PC games sold by the distributors, and that separately Valve entered into agreements with the same publishers that prevented consumers in the European Economic Area from purchasing PC games because of their location. Region locks only applied to a small number of game titles. Approximately just 3% of all games using Steam (and none of Valve’s own games) at the time were subject to the contested region locks in the EEA. Valve believes that the EC’s extension of liability to a platform provider in these circumstances is not supported by applicable law. Nonetheless, because of the EC’s concerns, Valve actually turned off region locks within the EEA starting in 2015, unless those region locks were necessary for local legal requirements (such as German content laws) or geographic limits on where the Steam partner is licensed to distribute a game. The elimination of region locks will also mean that publishers will likely raise prices in less affluent regions to avoid price arbitrage.